Cakes and pies are well known culinary delights. Cakes conjure up iced teatime treats, and pies make your mouth water thinking of the delicious fillings, savory and sweet. Pies and cakes share similar ingredients, but there is a different in texture and style. The cake wins the prize for décor at special occasions. The pie, gets top ratings for the many fillings it can provide. Cake is a form of bread. The sweeter version of a baked bread using the same or similar ingredients. It is baked like bread and rises in the oven. 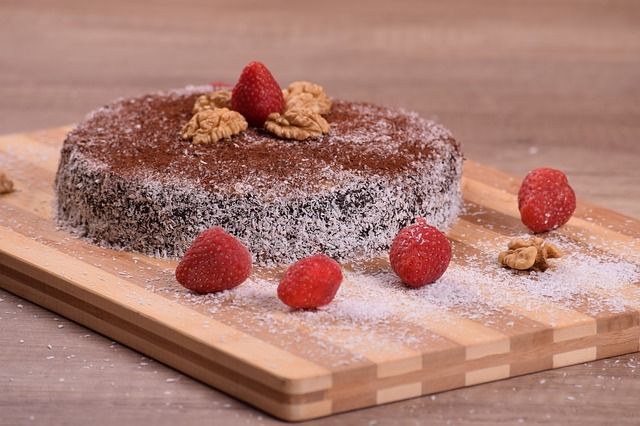 There are different flavorings of cake based on the basic sponge recipe. Chocolate cakes, vanilla cakes, orange cakes, all come out of the oven ready to be decorated. Cakes lend themselves to icing and frostings and make beautiful tributes at celebrations. Easy to decorate, served by the slice. Perfect treats served at weddings, birthdays and celebrations. Transportable, can be boxed in cake boxes for special occasions. All age groups enjoy cakes. A pie can be sweet or savory, made of pastry. Pies use different types of pastry, but generally they need flour, butter and some water for a simple dough. The crust of the pie can cover the filling. The baked pasty of the pie makes it crisp and brown with the filling inside. Pies can be baked individually or in a larger single pie dish ready to be cut and eaten. Nutritious way of serving a meal. Sweet or savory, part of the main course or dessert. Served hot or cold it has a lot of variations. Individual pies make great take away options. Difference Between cake and pie. Cakes and pies taste delicious; served in restaurants, supermarkets or home-baked. 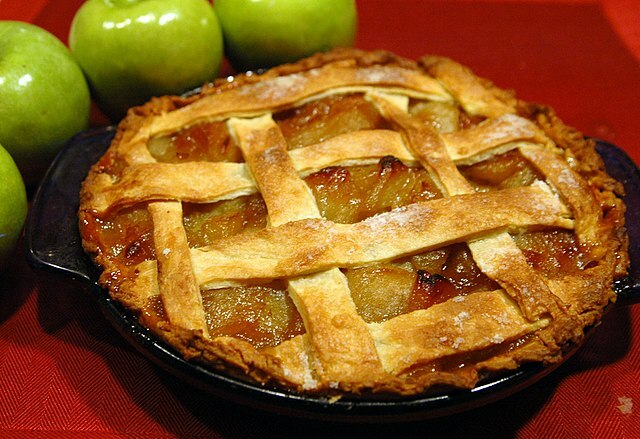 Pies and cakes use similar ingredients for the pastry or cake, fillings and toppings differ. Variations come with the flavorings and toppings. Pies offer sweet and savory variations. Cakes are sweet. Cakes are more adapted to special occasions, pies are great at any time. The cost of cakes and pies depend on the ingredients, decorations and fillings. Cakes cost more if they are made for a special occasion. Pie fillings can be more expensive depending on the filling, the crust is relatively cheap. Cakes have been used to mark special occasions, and there have been some very elaborate wedding and birthday cake creations. Pies and cakes, baked foods, served at home and restaurants. Cakes are sweet and can be elaborately decorated. Pies, savory or sweet and are simple, not overly decorated. Pies, with different fillings, can be a main meal or dessert. Cakes are sweet, decorated with cream or icing, and are suited to desserts or special occasions. Pies and cakes can be home-baked, or store bought, both taste delicious. Christina Wither. " Difference Between Cake and Pie." DifferenceBetween.net. 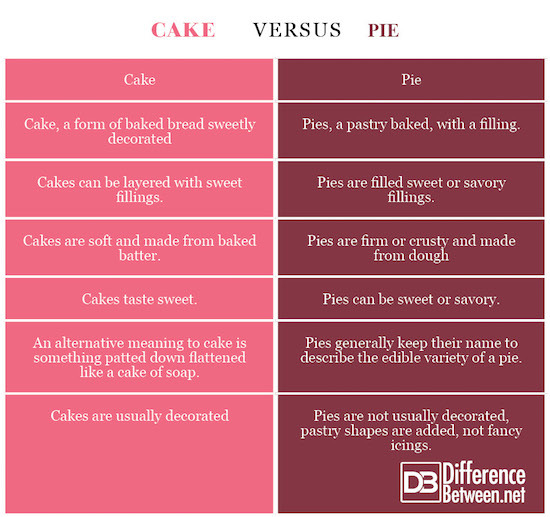 July 23, 2018 < http://www.differencebetween.net/object/comparisons-of-food-items/difference-between-cake-and-pie/ >.